North Carolina resident Christopher Alexander was arrested in Westport on Nov. 29 on the charge of evading responsibility resulting in property damage or injury. 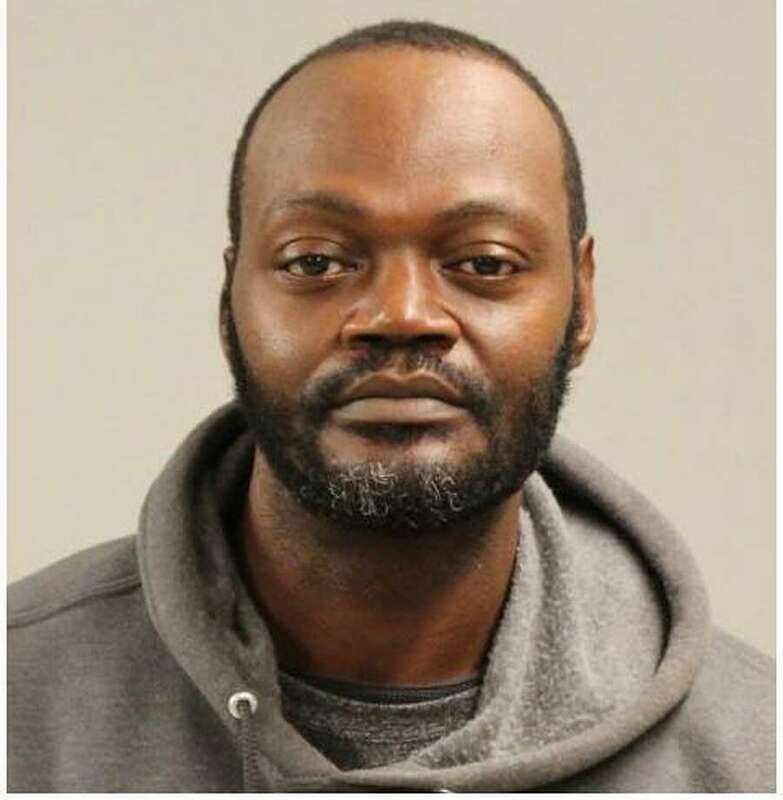 WESTPORT — A Charlotte, N.C., man fled after striking a tree and car with his tractor-trailer outside the Westport Weston Family YMCA, police said. On Nov. 29, officers were dispatched to the YMCA on report of a car accident. The investigating officer learned a tractor-trailer struck a tree, a sign post, and an unoccupied car, dragging the car out of its parking space before leaving the scene, police said. Surveillance cameras on the property captured a partial registration plate of the suspected vehicle, whose information was put out over to the radio to local officers and the State Police. Shortly thereafter, state police notified Westport that a trailer matching the description of the suspect’s vehicle was stuck under an overpass on the Merritt Parkway, south of Exit 40. A Westport officer responded to the location and identified the operator as Christopher Alexander. The trailer operated by Alexander was also identified as the one involved in the crash, police said. Alexander, 43, was charged with evading responsibility resulting in property damage or injury. He was held in lieu of $500 bond and transported to state Superior Court in Norwalk on Nov. 30 for arraignment.